I have been receiving many emails asking about how to access free GPRS for Vodafone customers. Vodafone has been slightly strict about there GPRS until this trick has been found out. 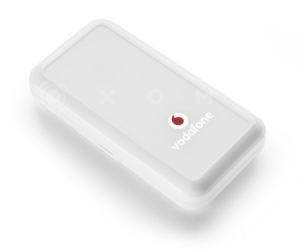 In order to get Vodafone free gprs, you will have to try out this method I’ve mentioned below exactly. This vodafone trick has been tested on many mobiles and found out to be effective in India. After configuring these settings in your Vodafone mobile, check for connection. If you are unable to access free internet[GPRS] on your vodafone mobile using this trick, then switch off your mobile, reinsert sim card and switch ON again. Now you can browse on your mobile for free.